Real Estate Analysts Limited is a premier real estate appraisal company providing commercial and residential appraisals based in St. Louis, MO, and serving the Midwest. 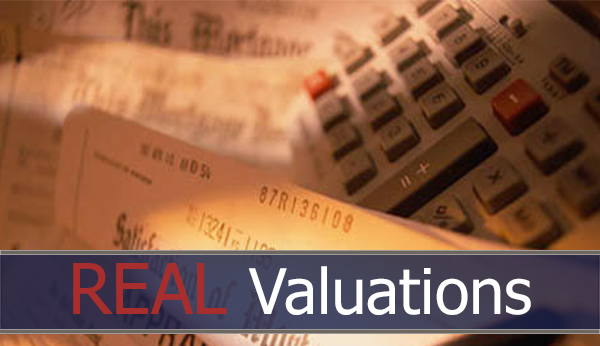 REAL is comprised of a dedicated group of real estate valuation professionals, highly experienced in a broad range of property types and valuation assignments, who understand the value of timeliness. 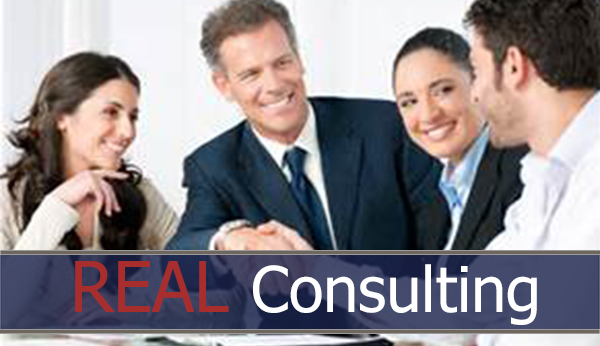 REAL’S services include real estate appraisals for commercial and residential property, as well as real estate consulting services. Our products include comprehensive reports containing thorough appraisal analyses, which adhere to the strictest codes of standards and ethics. We utilize state-of-the-art property and comparable databases; and custom-tailored market intelligence to meet your individual needs. We know there are many options for selecting an appraiser for your real estate needs. When you select REAL, you'll experience quality, integrity, and timeliness.